Yes. 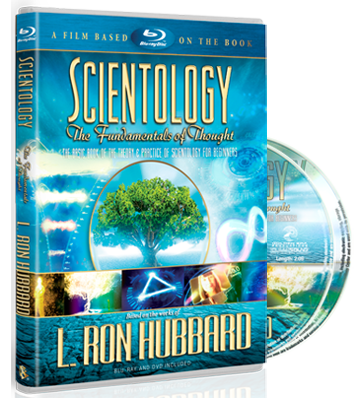 Scientologists make Scientology principles and technology broadly available to others, because they want others to enjoy the same benefits they have experienced. 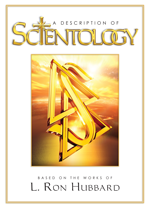 The Church wants more people to know and apply the works of L. Ron Hubbard and actively and vigorously promotes this.